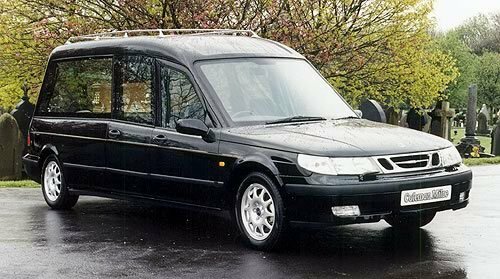 "The Saab contingent had the plurality once again with 250 cars on the field, more than any other single club." Watkins will be with his people. 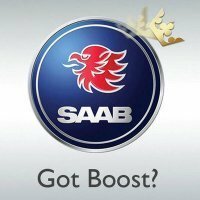 We Saabers tend to gather in droves. It was certainly a ton of fun. The eight hour drive each way wasnt, but the time there was a blast. Always great to see people that only get together once or twice a year. watkins wrote: Always great to see people that only get together once or twice a year. So whose funeral was it? Saab's. Again. They hold one annually just in case. Or you've recently replaced everything in a preventative maintenance system which only makes sense to airplane mechanics. I rarely do anything preventative. Im a reactive guy with my car. Ya think it comes in Blue or Yellow? Kinda has the Christmas colors thing going on. All it needs is something white - mebbe white privacy shades for the car windows? My dad went camping a few weeks back and said he saw a Mini that had an attached tent off of the back of the car.